Product prices and availability are accurate as of 2019-04-19 09:29:19 EDT and are subject to change. Any price and availability information displayed on http://www.amazon.com/ at the time of purchase will apply to the purchase of this product. 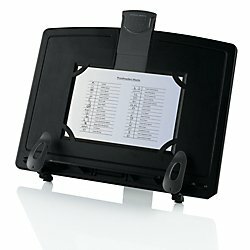 Securely holds a book, sheets of paper or even a photo Designed to hold a book up to 1.5in. 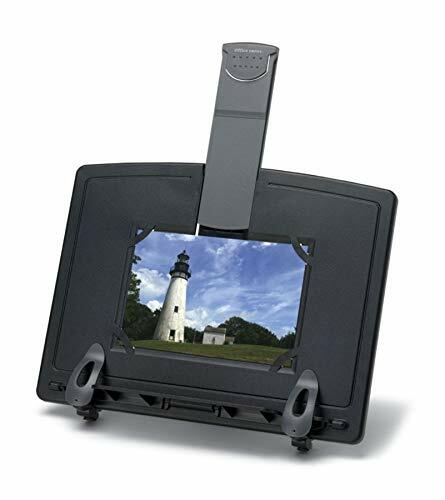 Securely holds a book, sheets of paper or even a photo Designed to hold a book up to 1.5" thick or a 4" x 6" photo. 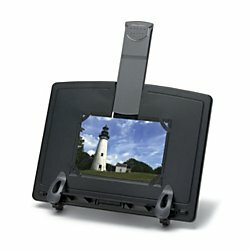 A photo can remain in the holder even if holder is used for other purposes. 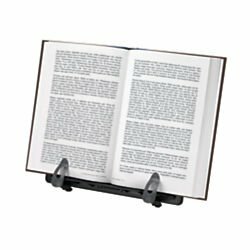 Adjustable clips keep books open to the correct page as you read or type. Can be used horizontally or vertically.